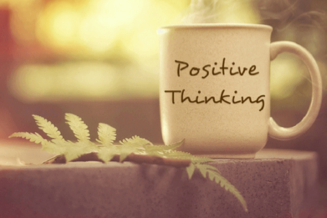 February 10: Got Positive Thinking? Pacific Unitarian Church’s own sage of holistic thinking Duncan Tooley is offering a free exploratory workshop titled “How to Get What you Want through Creative Visualization and the Law of Attraction.” This is a follow up to Duncan’s New Year Re-boot offered on the first Sunday of January. Next Post Laundry Love Begins!